Anyone who has read my books knows I’m a big fan of inanimate objects becoming characters in a story. 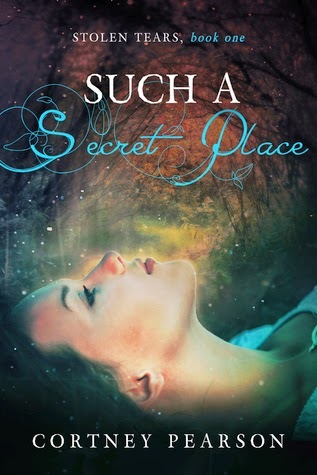 In PHOBIC it was Piper’s haunted house – a place that literally interacted with her and tried to control her. Piper’s house was ALIVE, and it would lock her in or trap her friends in the psychotic basement below. In fact, the house, in a sense, was the enemy of the story. 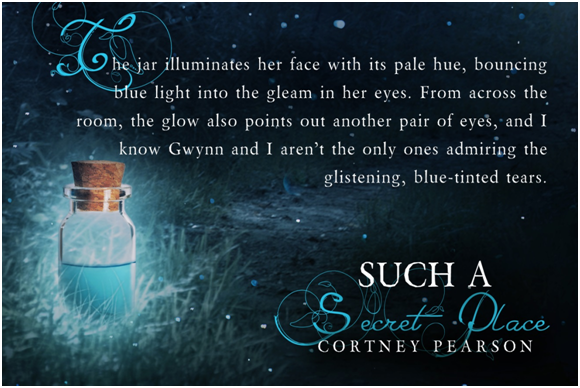 In SUCH A SECRET PLACE, the inanimate-object-as-a-character is Ambry’s vial of enchanted tears. I hesitate. My hand lowers, the humming pounds harder, and I can swear the tears say my name, a sort of woozy voice in the form of a feeling piercing straight into my chest. When my fingers close over the warm jar, peace washes over me. The heaviness, the headache. Gone. He continues to ramble on, something about broken promises and the mess I’ve made, but the tears rasp a complaint against my spine, and I rotate. Except the tears nudge in my gut. Even though I want to, I can’t abandon them. I don’t understand it, but they need me. 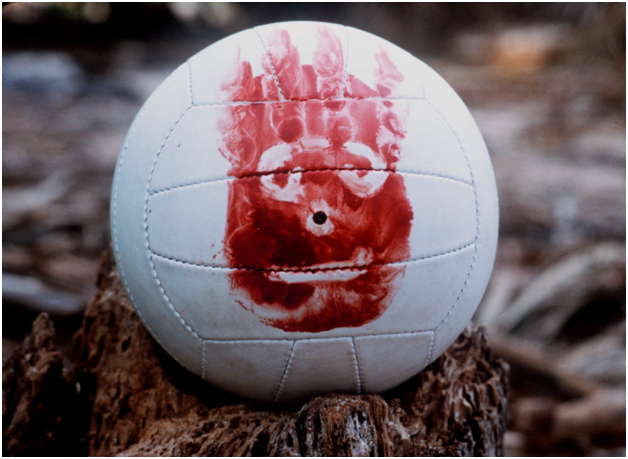 Wilson, from the movie Cast Away. When Tom Hanks gets stranded on that island for four long years, all he has for company are the packages from the flight that got stranded with him. We grow to really love Wilson. 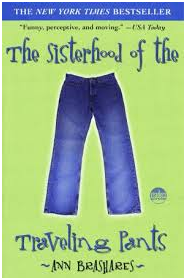 Or how about The Sisterhood of the Traveling Pants? The pants don’t do anything but get worn and mailed between the four friends as they have their summer experiences, but they stand as something so much more than pants. Any other stories you can think of that have objects as characters? Cortney Pearson is a book nerd who studied literature at BYU-Idaho, a music nerd who plays clarinet in her local community orchestra, anda writing nerd who creates stories for young adults. 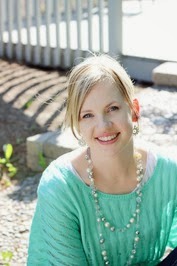 Cortney lives with her husband and three sons in a small Idaho farm town.